Damien is an epee coach at Richmond Fencing Club. Damien is an A-Rated epeeist, a previously A-Rated foilist, and a D in Sabre. 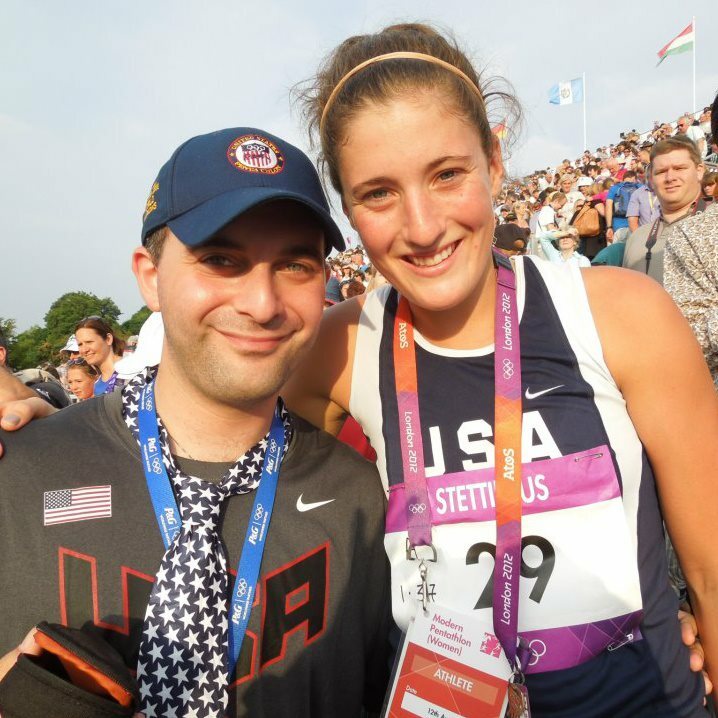 Damien was the coach of a London 2012 Olympian in Modern Pentathlon, a World Maccabi Games silver medalist, and a member of the DC Fencers Club epee squad that took gold in the 2012 North American Cup. He was a four-year starter and co-captain at Brandeis University, where he was an intercollegiate fencing association (IFA) gold medalist. 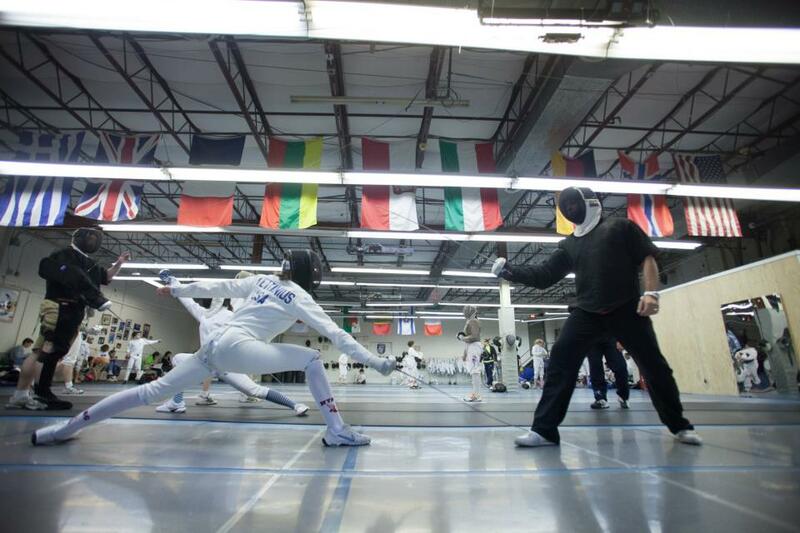 Damien is currently a syndicated columnist for Fencing.net, where he writes a biweekly column on coaching/fencing. For private lesson inquiries, Damien can be contacted at damien.lehfeldt@gmail.com. You are the man! Wish I could be you!